The Sanitaryware Company has been born out of 40-years' market-leading washroom knowledge and expertise. 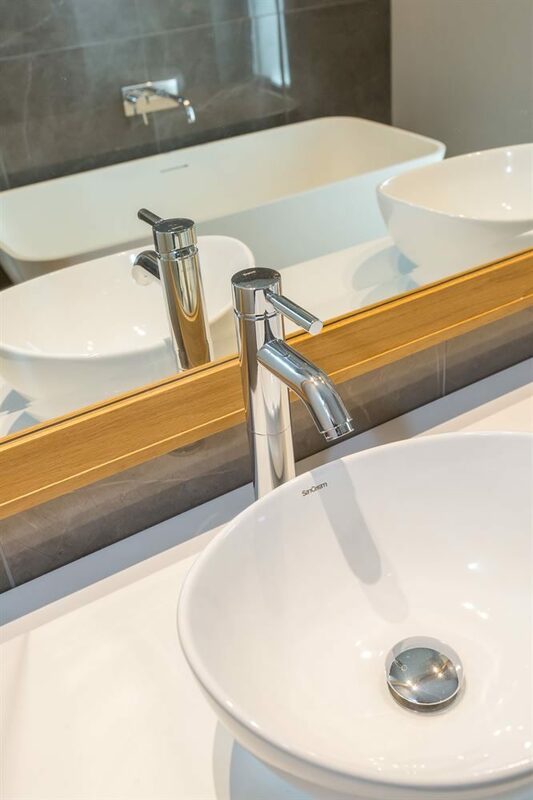 Whether in terms of compliance, durability or design; our residential and commercial sanitaryware products will meet and exceed all of your building requirements. 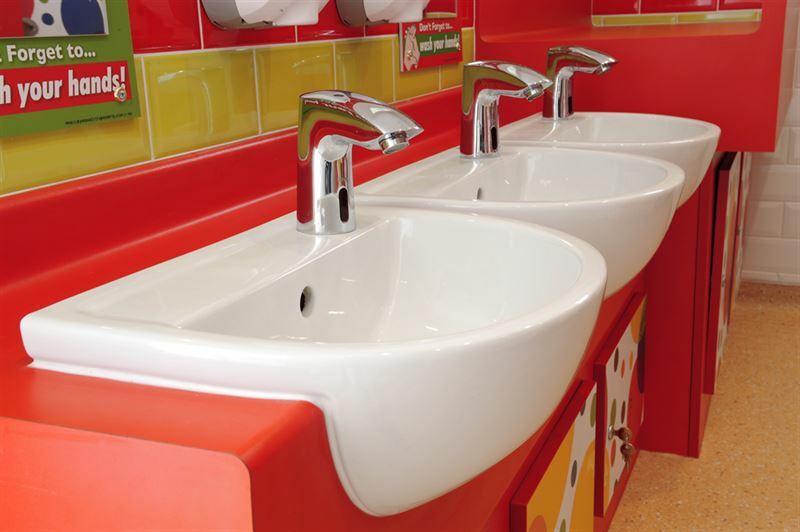 Our comprehensive range of WCs, basins, urinals, brassware and showers are guaranteed to provide you with the right sanitaryware products for your project, offering value, performance and design. 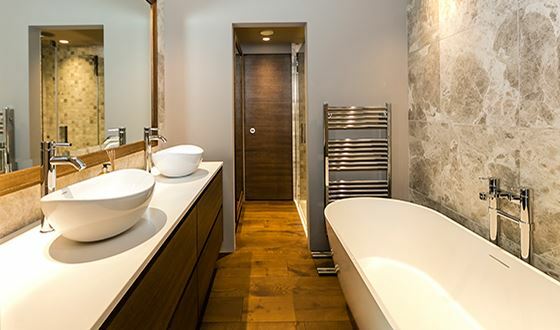 Our in-house brand SanCeram has been developed utilising our extensive knowledge and understanding of the washroom industry and offers surprising affordability. 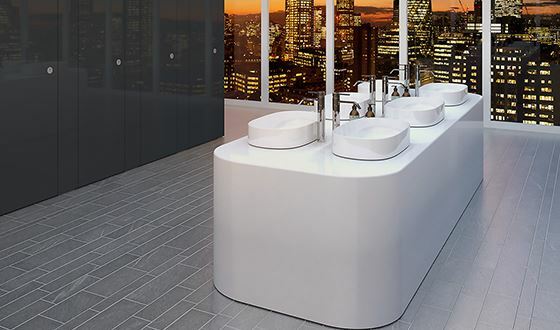 We have designed a high performance range of washroom sanitaryware with cutting edge design which is suited to all budgets and sectors, including the residential, healthcare, education and commercial washroom markets. The SanCeram sanitaryware and brassware collection boasts ultra-modern and stylish designs that are purpose built to allow for easy cleaning and maintenance. 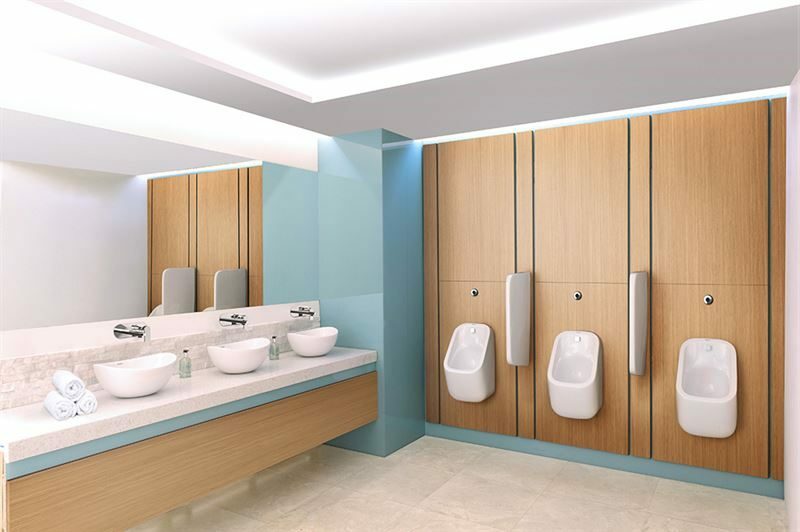 Our commercial sanitaryware products include wall-hung WCs to maximise floor space whilst our rimless pans provide the hygienic answer for healthcare. Our SanCeram range offers competitively priced Wc’s, Basins, Urinals, Taps and Showers, ideal for Commercial, Education and Residential projects. The Sanitaryware Company has been born out of 40-years' market-leading washroom knowledge and expertise. Discover our wide range of sanitaryware products with uncompromising quality at a friendly cost in our brochure. If you would like further information on our products then just get in touch with a member of our team. If you'd like to be kept up to date with our latest news and product offers then just fill out our quick registration form.